3D models are fantastic design tools, bestowing many benefits onto your projects they embody, used as standard for complex and large scale projects. Particularly effective for projects where space is a key factor, realising the most innovative design solutions. 3D models leave little question about your project by providing a complete, accurate and integrated virtual representation of the complete project. Presenting a 3D model to Planners and Partners is a succinct and effective method to gaining swift and full understanding of your project. You can manipulate 3D models in a way not possible with 2D CAD drawings, allowing for what-if scenarios, helping to validate and present your project. Effectively identify any design conflicts and minimising rework as much as is practicable. 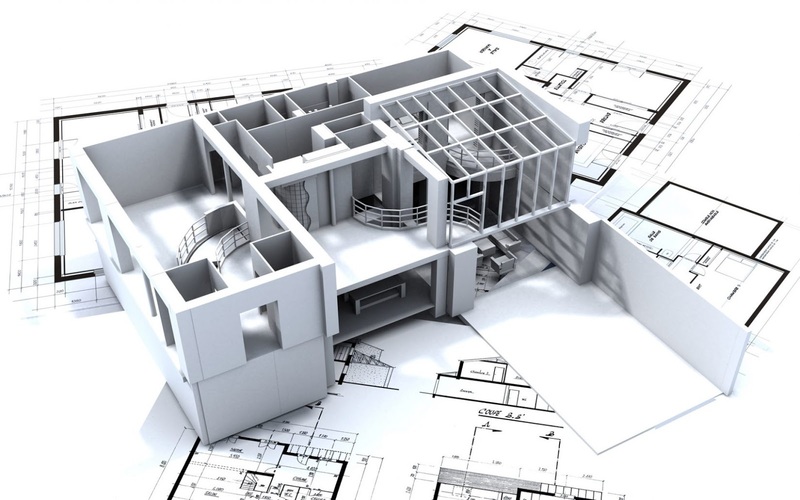 Due to the accuracy and flexibility of 3D models, you’re able to spend less time on the design phase of your projects and more time on completion.